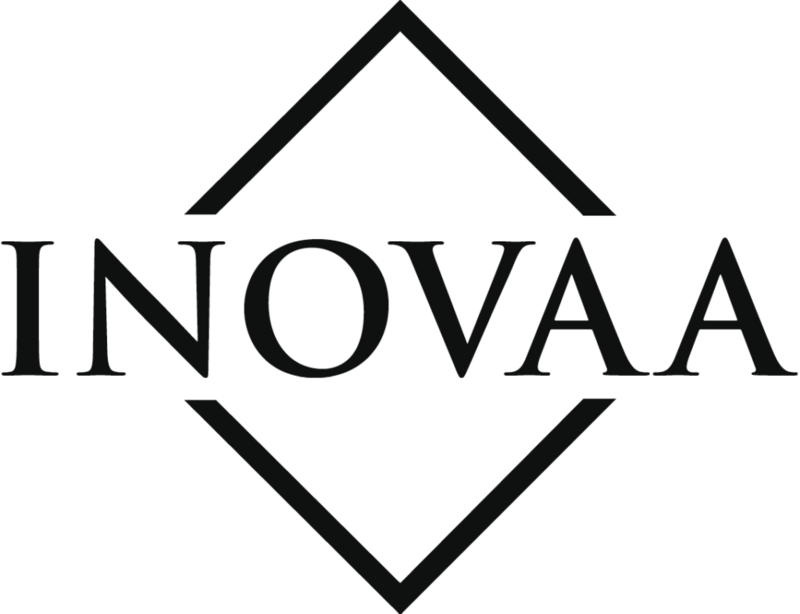 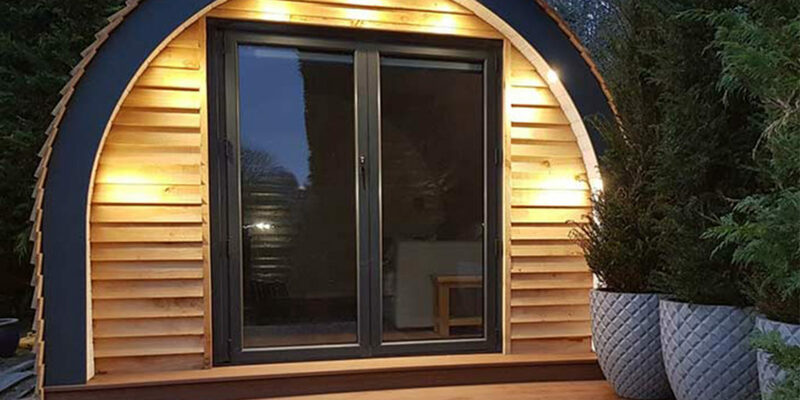 Inovaa design and build beautifully crafted glamping pods and garden buildings here in Cornwall. 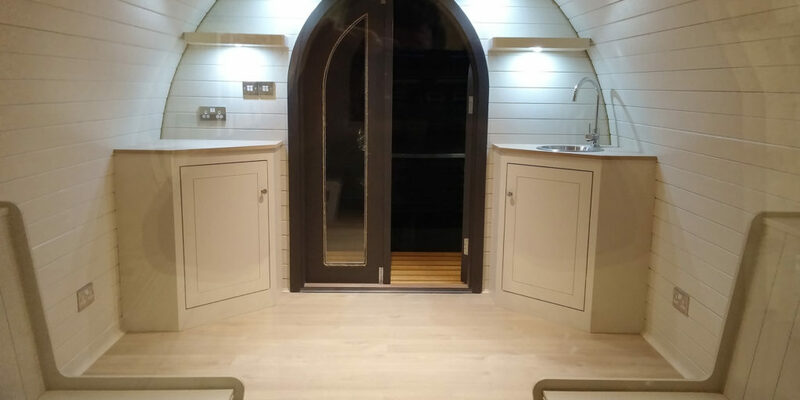 Sourcing the very best woods including Western Red Cedar, Scandinavian Spruce and Redwoods coupled with quality glazing and interior products to offer a premium finish and feel; inside and out. 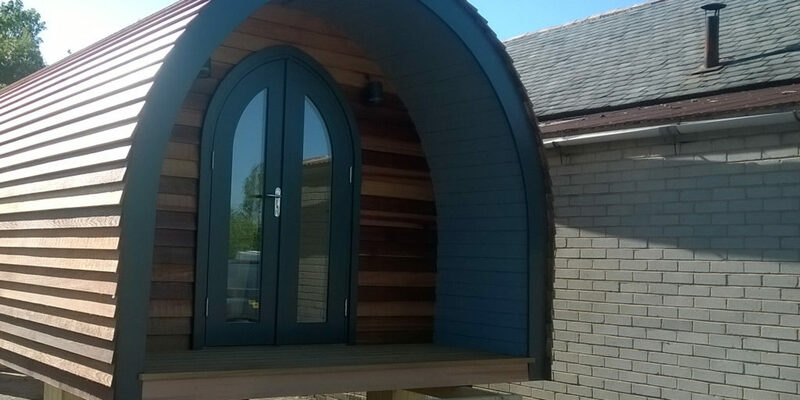 Their pods and buildings are engineered using the latest precision CNC machines and are guaranteed for 10 years. 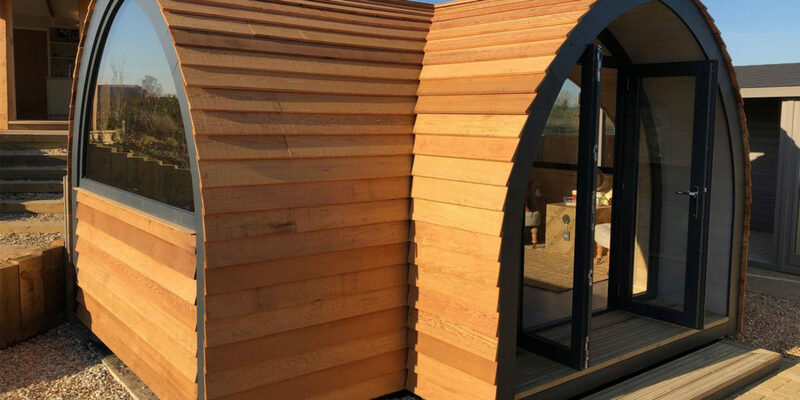 Beautifully crafted, built to last. 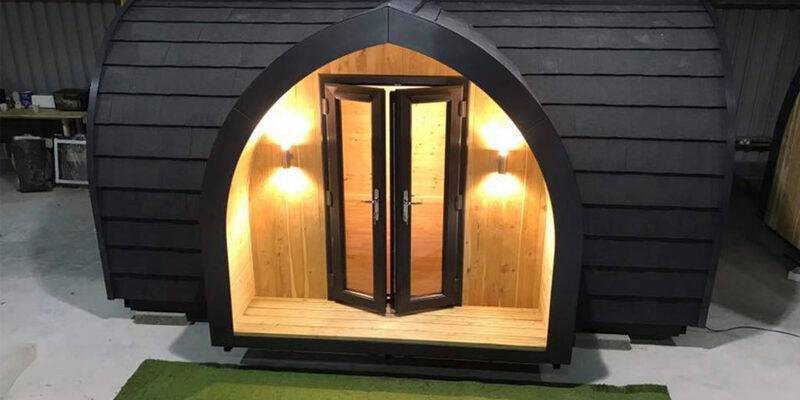 Ideal as an extra room for guests a studio or workplace, they are incredibly versatile. 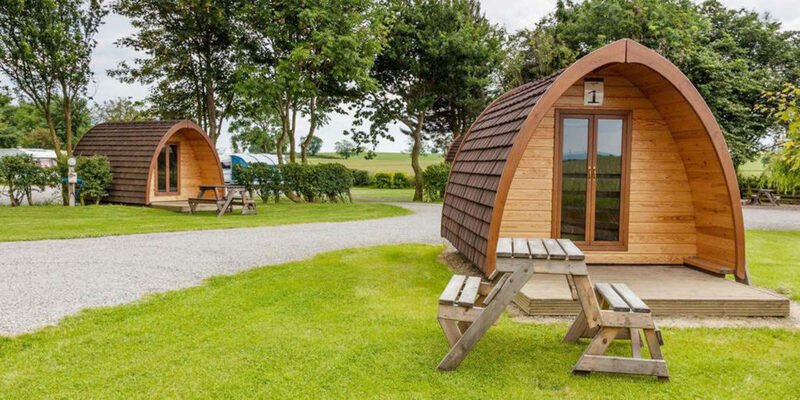 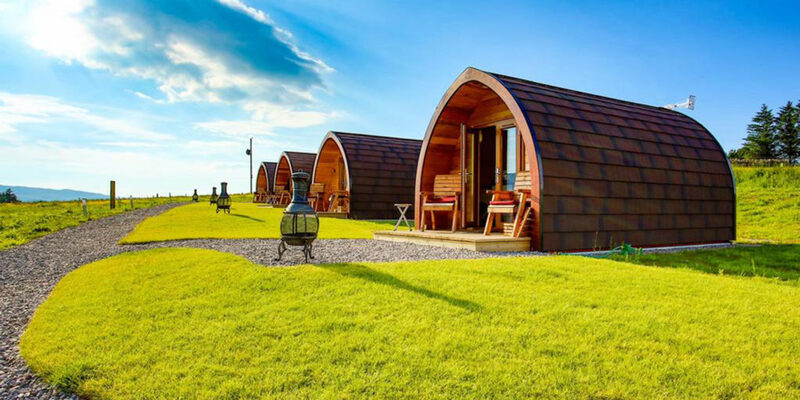 These glamping pods are an excellent investment in the right location and Inovaa's clients include holiday parks, campsites and farms where the need to diversify or extend the holiday season has led to the purchase of several of their pods. 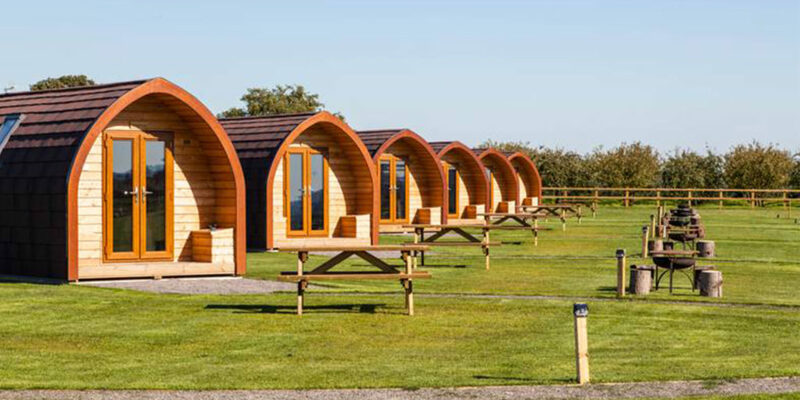 Weather-proof, insulated and heated these pods extend the holiday season for our clients and offer choice to holiday guests.